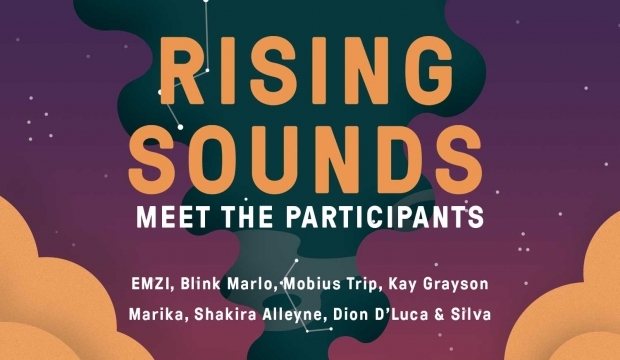 Rising Sounds 2018: Who are this year's participants? Rising Sounds pairs unsigned artists with professional producers to record their own track. The result of this is an album – a compilation of all of the tracks made during this project. The 8 emerging artists, chosen from 200 applicants get 2 days in the studio with their producer. The album is then launched on 1 March and available for anyone that comes to the event, which is attended by both the public and music industry. We caught up with this year’s artists to find out about their experience on the project, and what you should do if you’re thinking of applying for 2019. Brookemorgan: I would describe my sound as new school neo-soul/alternative RnB. I would say my aim is to be fresh, airy and light but at the same time very deep and tranquil. Blink Marlo: I make music for the over thinkers. I don’t really put my sound in a box; I just make sure it sounds good. Shakira Alleyne: I make ambient music with a lot of focus being on my lyrics. I really love writing so I mostly write about my life experiences in a creative way that stays honest and relatable; the music sort of enhances that. EMZI: I’d describe my music as Melodic alt-pop! At the core of every song I write is an expressive vocal that I build the production around. In the last few years especially, I’ve become enamoured with music technology and have crafted an idiosyncratic sound. Marika: I make whatever feels or sounds good to me. I would just call it feel good music. I try to make music that people can connect to on a more spiritual level. I definitely have elements of R&B, soul, and reggae – genres that I grew up listening to and admiring, but I have my own uniqueness which I didn’t quite understand when I first started making music. Renée: I’d say my music is jazzy kind of neo-soul if it was to go into a genre. A lot of people say I sound like Lauryn Hill – like a hybrid sound of Lauryn Hill and Amy Winehouse. I’m not sure what kind of music that is. 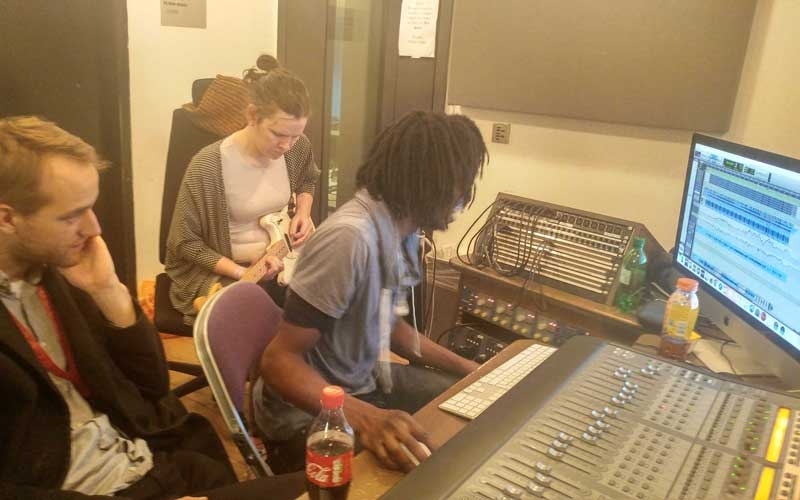 What was it like working with a professional producer in a recording studio? Working with FEMME was amazing – I was consistently in secret ore of her which I don’t think she knows to this day. Going into the process I felt optimistic but I had my reservations as I do working with any new person; will they understand my vision, will they understand the sound I’m trying to obtain and will we gel work wise? FEMME didn’t go into the project wanting to change it completely and that’s what made us gel so well and me be very open to change. 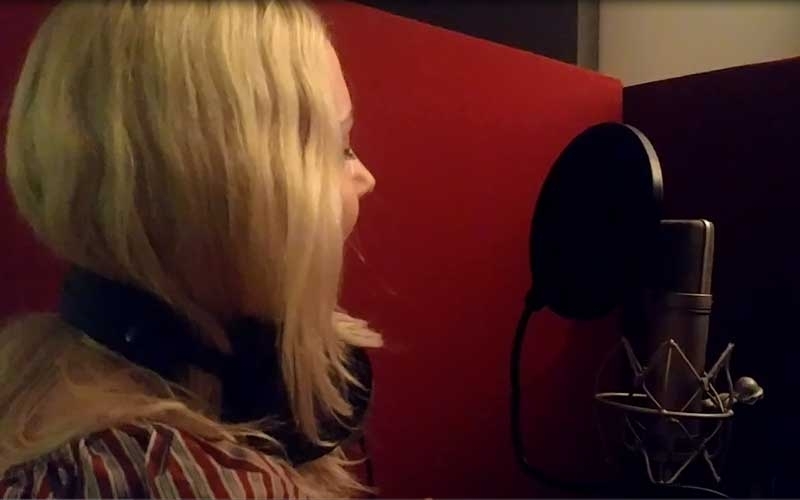 Marika: I was a little nervous going into the process simply because I did have a vision for my song and I hadn’t been able to find anyone that could execute it the way I wanted. However Ronika and I share the same music taste which made it easy to connect. I think working with a female producer also made it easier and made me feel supported and respected as an artist. There was a lot we could relate to. It was easy to work with Ronika and take on her advice. She’s been in the music industry for a lot longer than I have, so she had some great advice to give me as an artist and a woman. It has boosted my confidence as an artist and helped me to believe in myself and my art a lot more. Shakira Alleyne: I can sometimes find it quite hard to work with other people because I have quite a particular sound so I worry that I won’t be able to get that across, but working with Hannah was great because I feel like she really helped me make the most of the material I had as well as offering new musical suggestions that I wouldn’t have thought of on my own. Got any advice for anyone wanting to be part of Rising Sounds next year? Renée: Know what you want to do before you get in there because studio time is precious…and be open to new ideas and suggestions. I would say to come to the session prepared, but be open to input from the producer so you can get the most out of it and enjoy it! Rising Sounds is made possible with support from Arts Council England, Music for Youth, PRS Foundation and YouTube as part of Rising Sounds Festival.